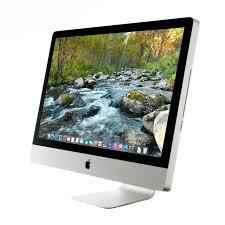 This refurbished iMac is a mid 2011 model. It is in good condition and will be delivered with an Apple original wireless Keyboard and Mouse as well as a cable. We provide a 6 months mResell warranty for this device.